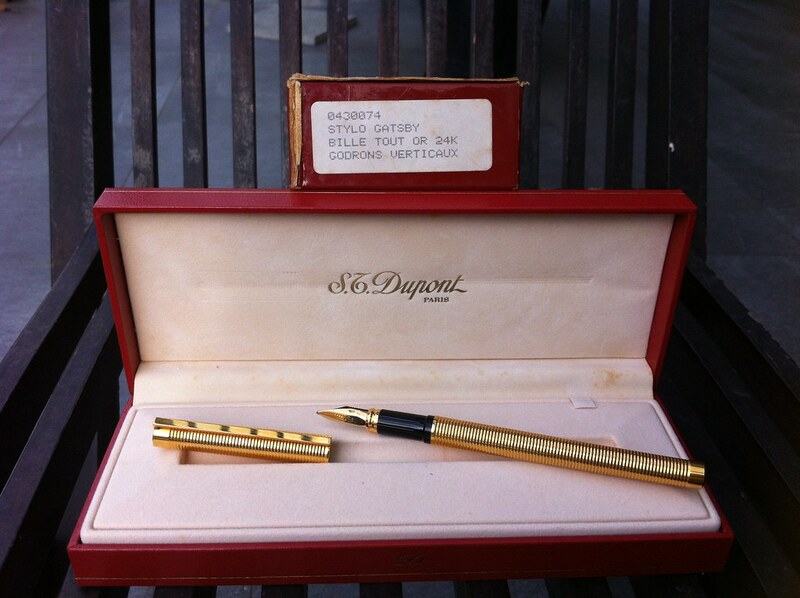 Hello everyone, I’ve been asked to help a lady raise money by assisting her to sell some vintage ST Dupont pens that she owns. 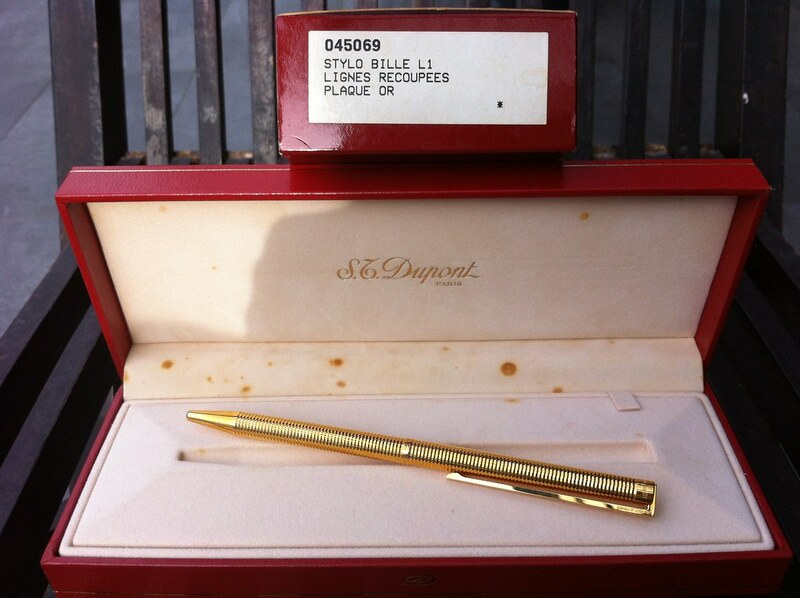 She does not know much about pens or fountain pens but here are the pictures and selling prices. 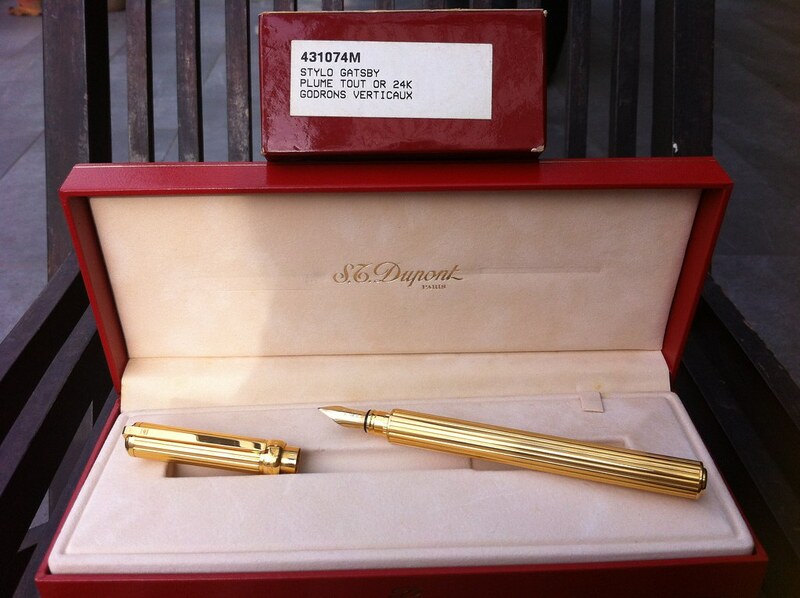 The fountains are going for S$250 each and the pens for S$200 each. If anyone is interested in these, please contact Natnicthan@gmail.com. Same contact details if you need more information or pictures of the pens. 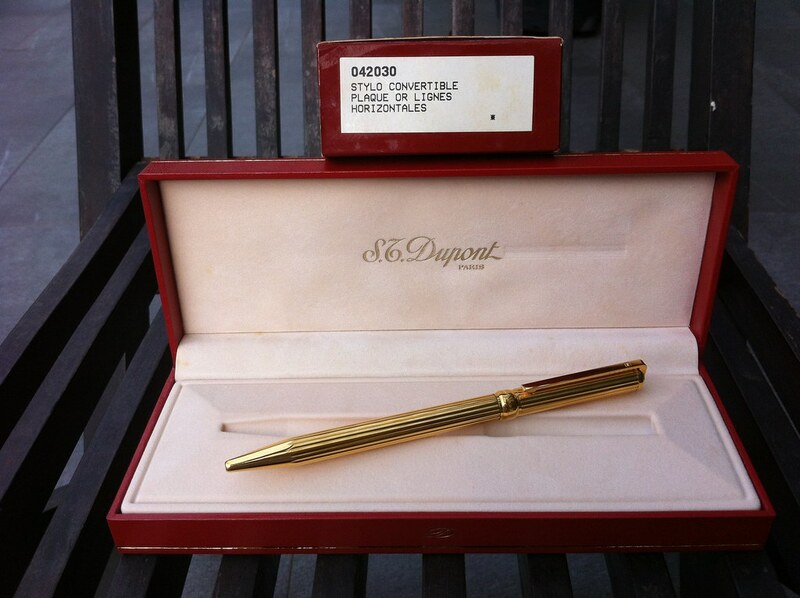 I have not personally seen the pens but have been asked to help. Please do contact Natnicthan@gmail.com for purchase. Awesome blog! Do you have any tips and hints for aspiring writers? I’m planning to start my own site soon but I’m a little lost on everything. Would you suggest starting with a free platform like WordPress or go for a paid option? There are so many choices out there that I’m completely overwhelmed .. Any recommendations? Kudos!